1. bright colors really bright color Agate, onyx false color and light are worse, more obvious contrast between the two. Natural red agate color is clear, obvious bands, careful observation shows a dense array of tiny red spots in the red stripe at. 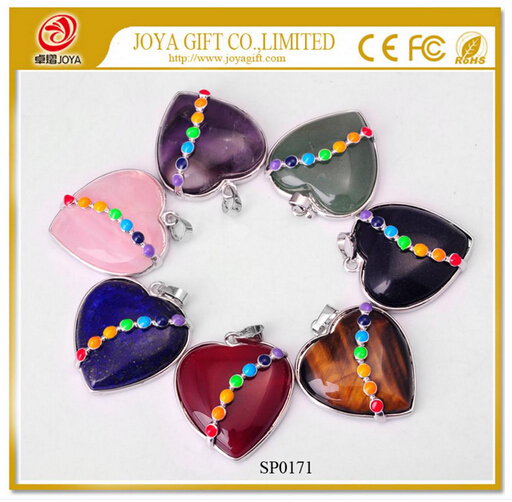 With stone imitation agate snuff false majority at the bottom petal-shaped pattern, contact a "daisy bottom"; and stained Blue Agate bright colors, uniform, giving a false feeling. 2. Texture false agate stone imitation mostly, and softer than the texture of real agate, jade can be scratches on false agate, but the real thing is not zoned. On the surface, really agate rare defects, false agate is more. 3. Process Quality quality agate strict and advanced production technology, so the surface brightness is good, solid inlay, Zhou Zheng, no scratches, cracks. 4. The level of water bile agate is agate most precious species, characterized by Onyx has closed cavity, which contains water. 5. Transparency Transparency better than synthetic agate really good, a little chaotic, and some can see the natural waterline or "clouds", while synthetic agate transparency is good, as transparent as glass balls. 6. True weight heavier than synthetic agate jewelry agate jewelry of some. 7. agate really cool temperature, while synthetic agate varies with temperature, the heat it gets hot, it cools a cold day. How to choose the finest agate jewelry, first according to their own preferences to choose the color. Red Agate Jewelry most precious, like the election of agate bead necklace should be noted that each be the same color depth, no noise, size beads mix should be appropriate, but also pay attention to finish better. Then, lift the necklace to see if vertical, whether each bead are hanging on a line, if the necklace appears bent, indicating that some beads Yaner side, and processing crude.